The search for a satellite TV component and the willingness to help others get this device gave birth to the Signal Group. The company owes its existence in part to satellite TV multiswitches. In 2002, Jerry Chapman wanted one of these units to distribute satellite TV to eight receivers. Despite hours of internet research and phone calls, he could not find a source for the part. While this might have discouraged other people, Jerry’s persistence paid off in many ways. He posted about the multiswitch on an online electronics product forum. Many users directed him to a company that had a surplus of these devices. Jerry ordered his multiswitch, but he did not stop there. He realized there might be other people who wanted to get this device but did not know where to find it. This was the inspiration for the Signal Group and its many brands. Jerry purchased as many of the multiswitches as he could. He then used his e-commerce experience to create a website to sell the devices. On October 4, 2002, Dimitry Rozenberg became the first person to buy a multiswitch from Jerry’s site. More sales began to roll in, which helped grow the Solid Signal brand and established it as a major player in online electronics retail sales. This early success launched Solid Signal, the first of Signal Group’s brands. This online electronics store specializes in high quality, name brand, digital audio and video equipment. Solid Signal also markets its own brand of TV antennas. In 2009, Jerry added the Signal Connect brand beneath the Signal Group’s umbrella. Signal Connect is an AT&T Preferred Dealer and DISH Authorized Dealer. The company provides satellite TV solutions for homes, businesses, and a wide variety of mobile solutions that include boats, RVs, and much more. Signal Connect is a nationally recognized expert on all things satellite TV. Today, the Signal Group is home to five brands. These are Solid Signal, Signal Connect, Signal Marine, Signal Distribution, and Xtreme Signal. 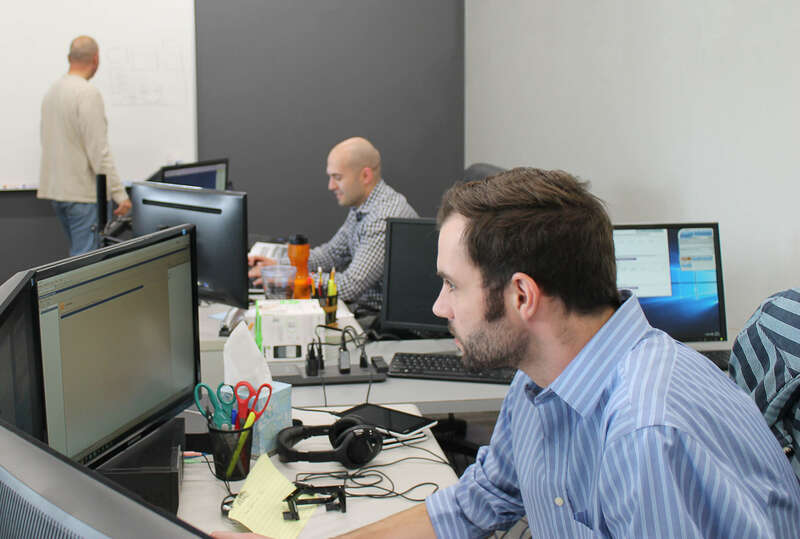 Each one has its specialty, and the company-wide dedication to customer support ties them together. 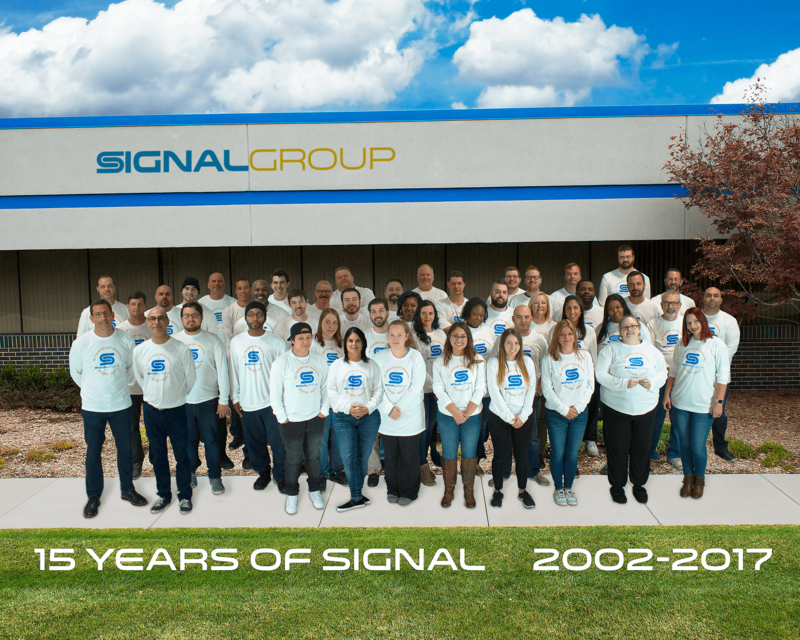 Whether you need new electronic products, satellite TV solutions, or more, you can trust the Signal Group. No matter what you need, no matter how you want to get it, we can help. Take a look at the ways we can drive success for you. We pride ourselves on the product recommendations we provide to our customers. 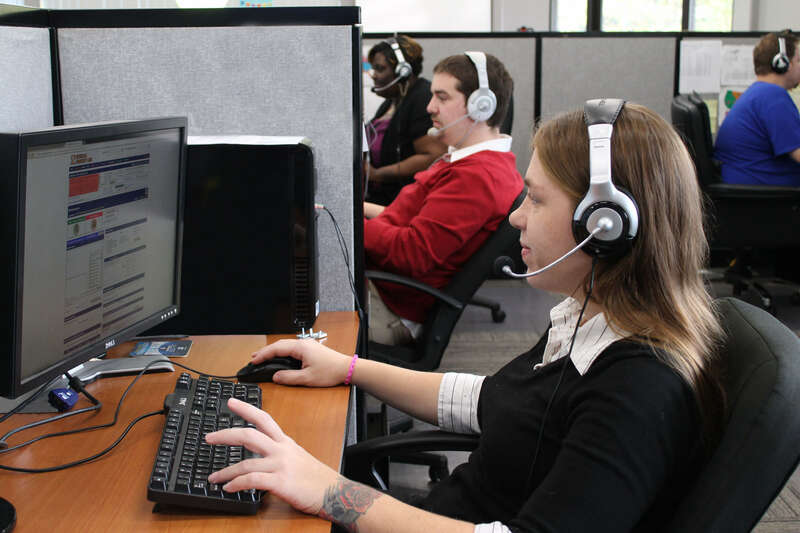 It is a part of the Signal Group’s dedication to offering the best in customer support. Many of our clients appreciate this service, which we are more than happy to provide. Our concierge service ensures that customers get the electronics they need. Receiving our product recommendation services is as easy as picking up the phone. If you are not sure about which TV antenna, satellite dish, or other electronic product you need, just call us. 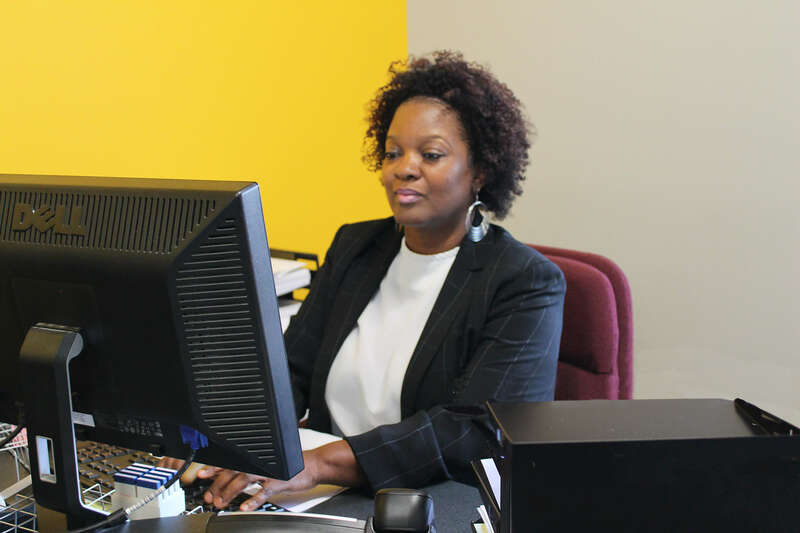 We will connect you with one of the many experts from our customer support team. 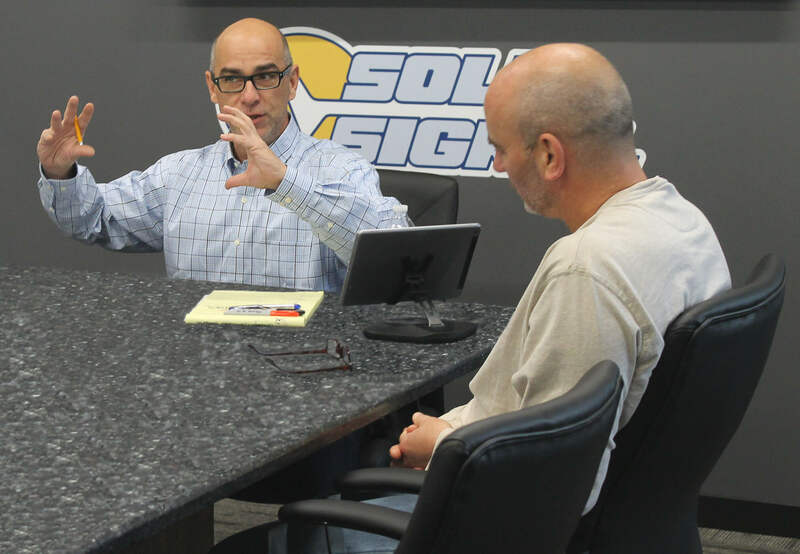 They will answer your questions and make a product recommendation that is suited to your installation’s specific needs. You are connected with a Solid Signal product expert. You tell our team member about what type of installation you have, and which product(s) you are looking for. Our product expect will ask you a few questions about your installation. Your Solid Signal customer rep will recommend the best product based on your installation and its needs. 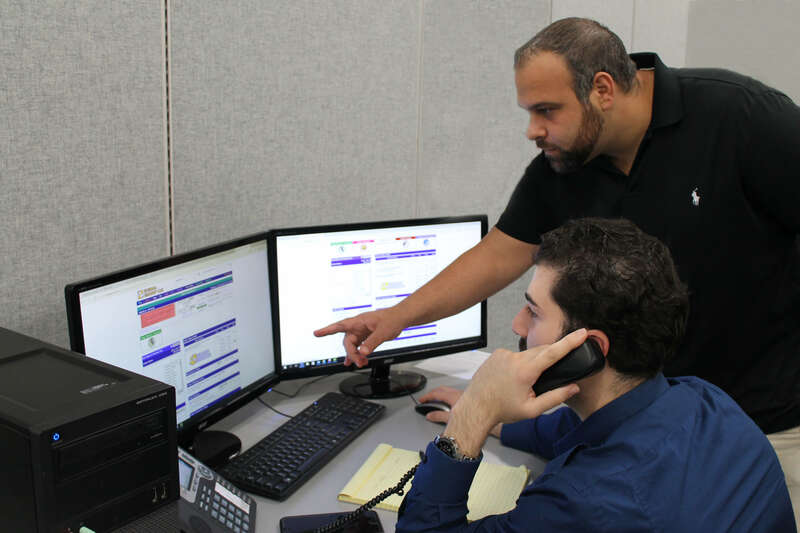 If you need help installing your product, you can call our sales reps, who can provide step-by-step assistance. If you have any questions or need help, give us a call at 877.312.4547. You will be blown away by the the Signal Group’s customer service when you experience is firsthand! Whether it’s cellular phones and accessories, Bluetooth receivers, or other products, Solid Signal has what you need. You’ll find everything from azimuth adjustment to z-wave in our online inventory. Solid Signal has you covered. Stay safe and enjoy your time on the water with our wide selection of marine radios, GPS navigations systems, and much more. Solid Signal’s customer support team can answer all your questions and match you with the product(s) you need. Solid Signal continues to add new and exciting products and categories to its long list of items and devices. This is why we encourage our customers to check back often as our catalog continues to grow and serve their electronic product needs.